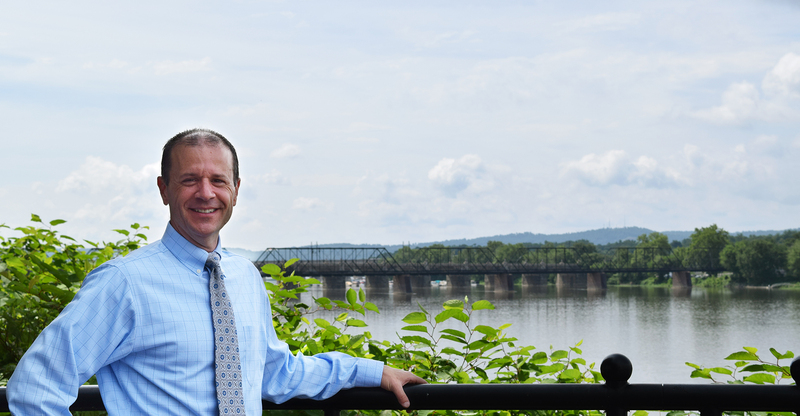 As a lifelong resident of the Harrisburg area, I take a specific pride in representing local businesses and private individuals. What clients need is not the largest firm or most expensive lawyer, but one who focuses on them individually, with an eye towards comprehensive, personal and timely service. I have purposely maintained my practice as a solo practitioner to ensure that all client’s legal needs are addressed by me personally, and I strive to provide practical, cost-effective and results-based advice and services.